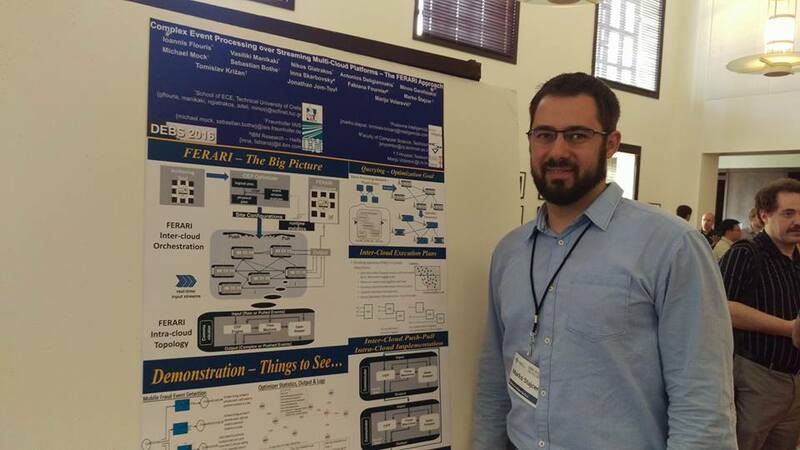 At the 10th ACM International Conference on Distributed and Event-Based Systems which is held from June 20 – June 24 in Irvine at the Beckman Center of the National Academies of Sciences & Engineering, Marko Štajcer is talking about FERARI project and its role in Big Data World. 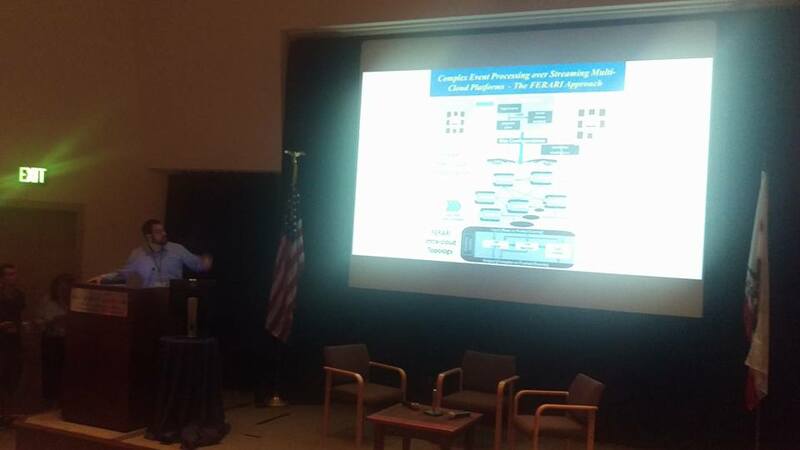 The objectives of the ACM International Conference on Distributed and Event-Based Systems (DEBS) are to provide a forum dedicated to the dissemination of original research, the discussion of practical insights, and the reporting of experiences relevant to distributed systems and event-based computing. The conference aims at providing a forum for academia and industry to exchange ideas through industry papers and demo papers.